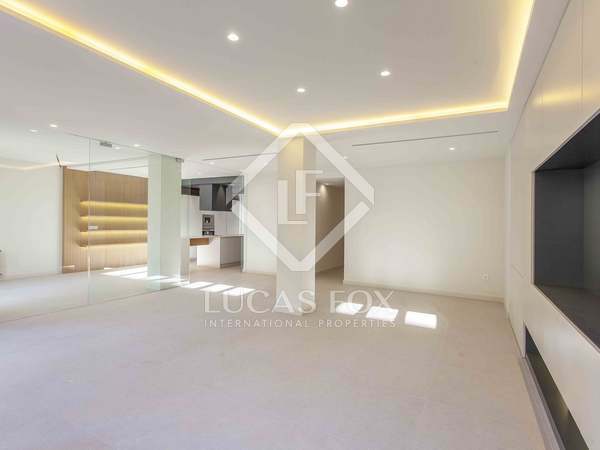 Fantastic newly-built home with spacious rooms decorated by a well-known interior designer, for sale in an exclusive new development near the Turia gardens. 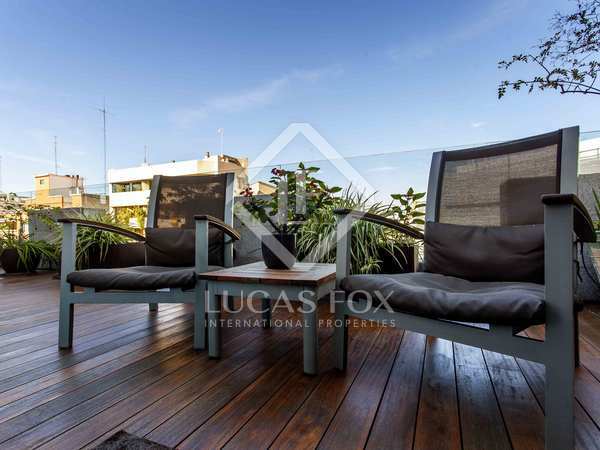 Fantastic 3-bedroom apartment with a pleasant terrace and elegant modernist facade with 4 balconies, for sale in the centre of Valencia. 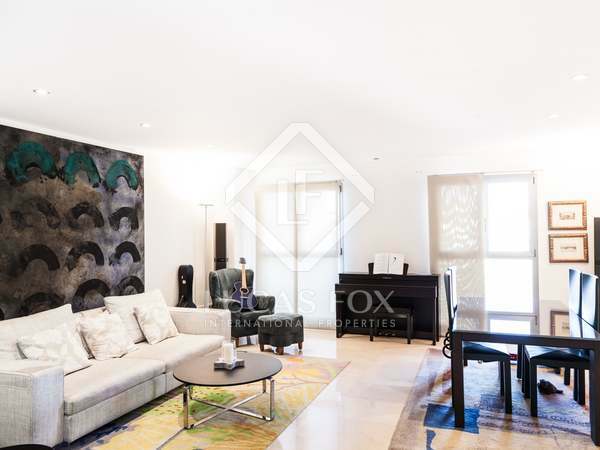 One of the most exclusive properties in the city. 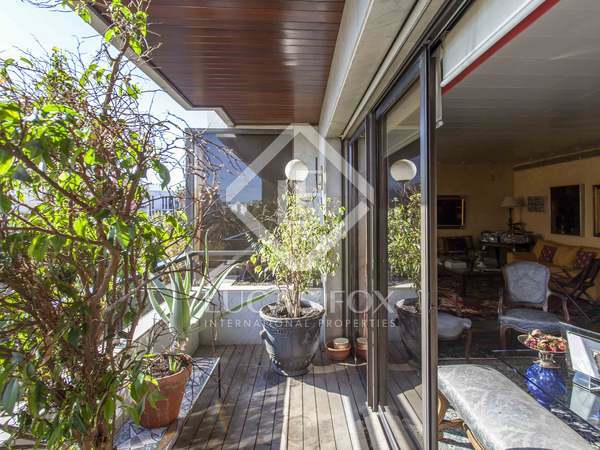 In a fantastic location with abundant light, 3 bedrooms and 2 bathrooms. 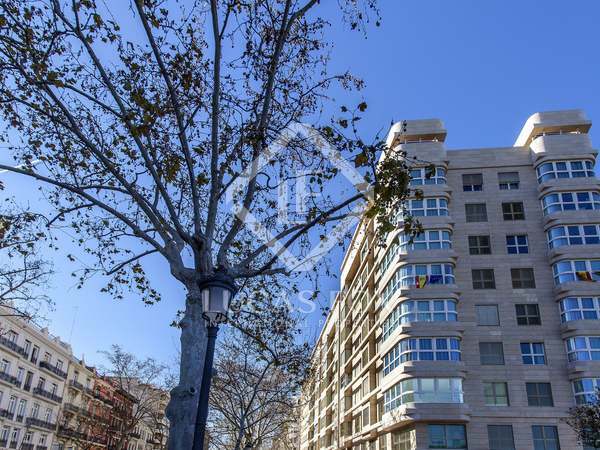 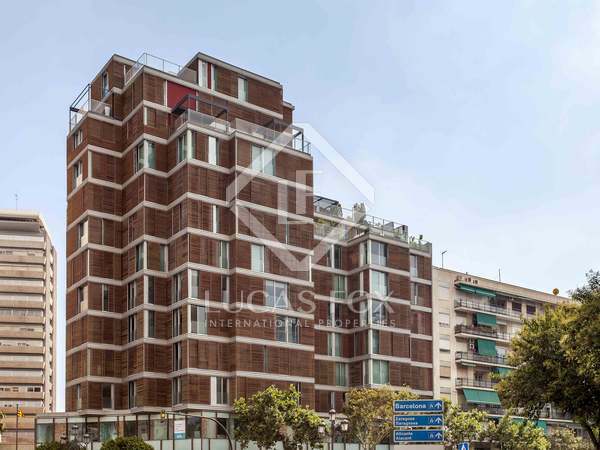 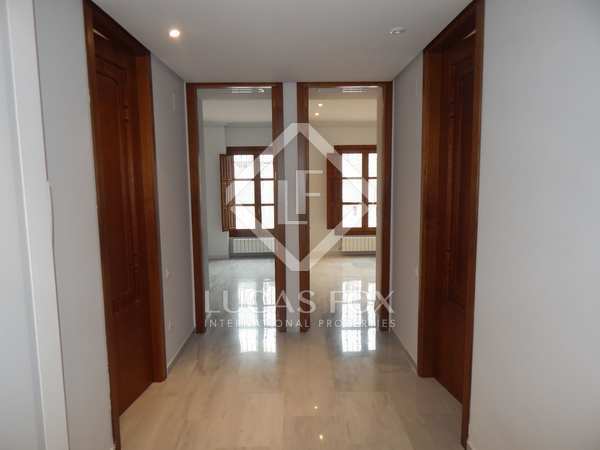 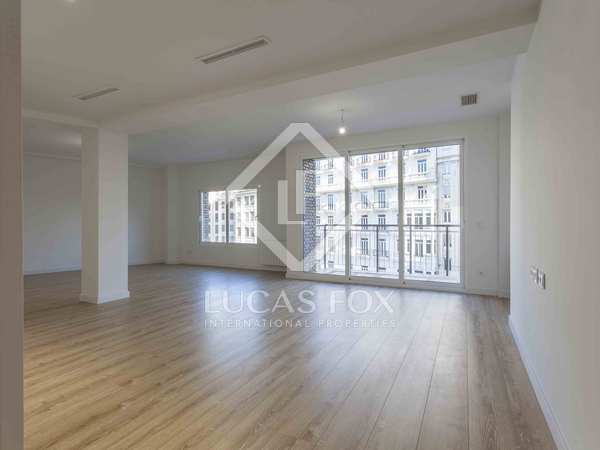 Brand-new spacious and sunny apartment for sale in the best location in Valencia near the river, with no agency fees. 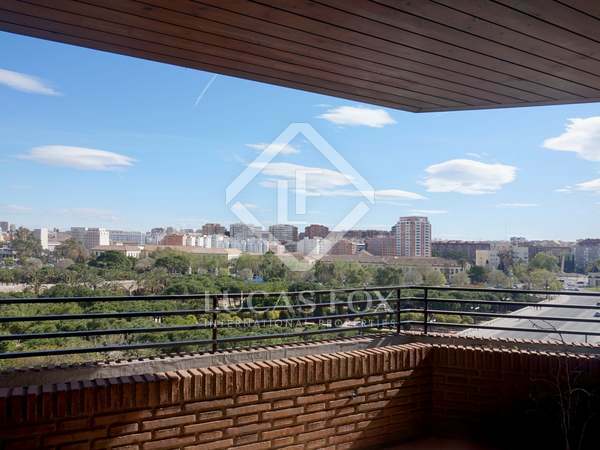 Light and views in this modern corner property with 6 south-facing balconies on one of the most attractive streets in Valencia City. 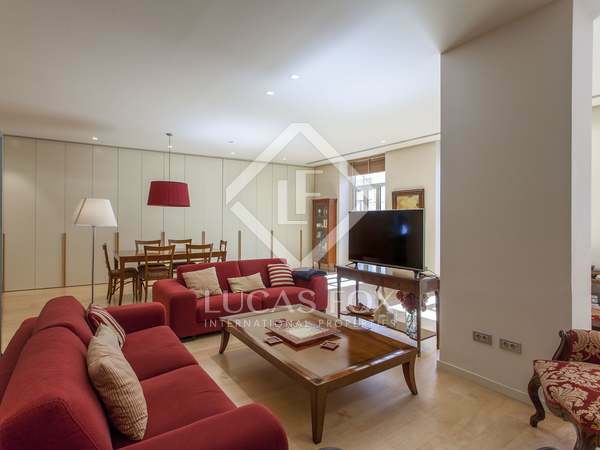 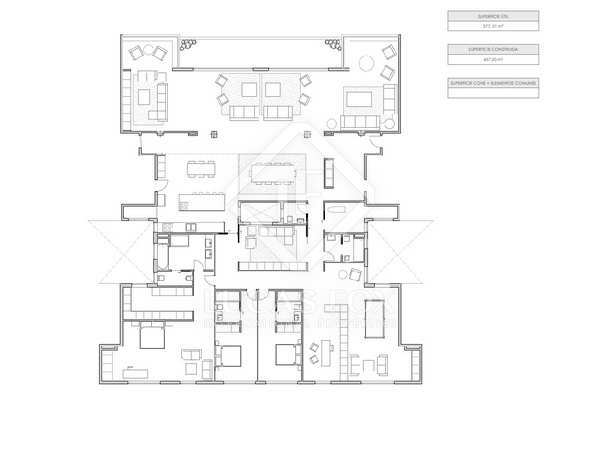 Property decorated by a prestigious interior designer, with wide open spaces and materials and finishes of the best quality, for sale in a new development between Alameda and Pla del Remei. 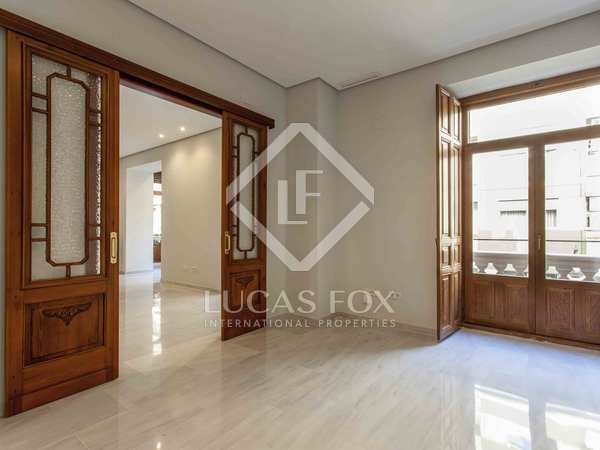 Spectacular property renovated with excellent quality materials, for sale on one of the best streets of the exclusive Pla del Remei area. 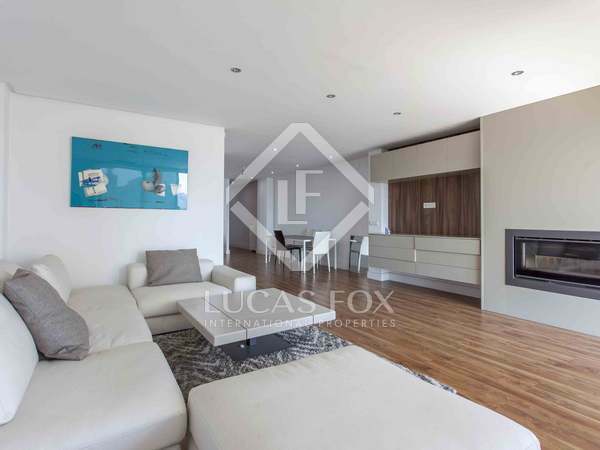 Modern penthouse with terrace and completely renovated with quality materials, for sale in one of the best areas of El Pla del Remei. 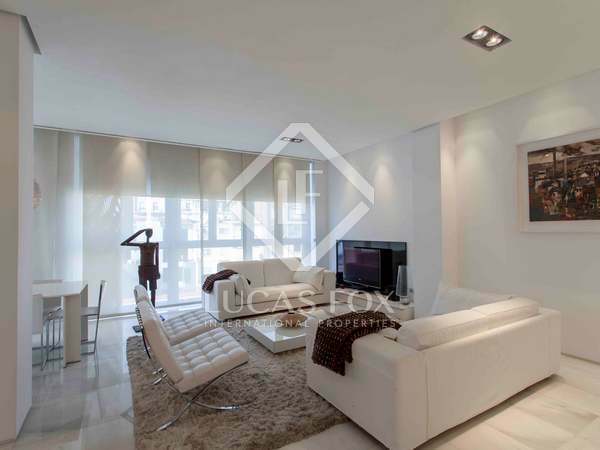 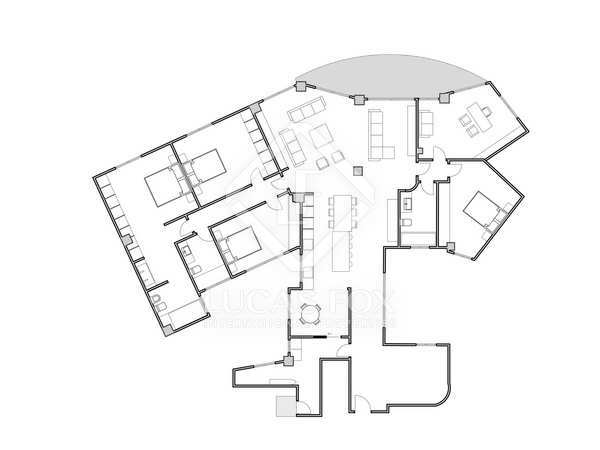 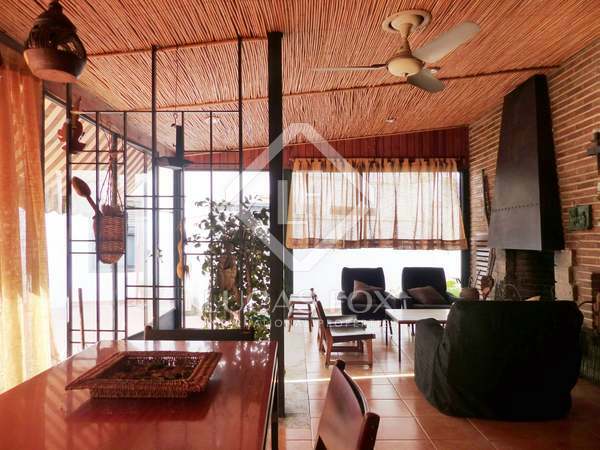 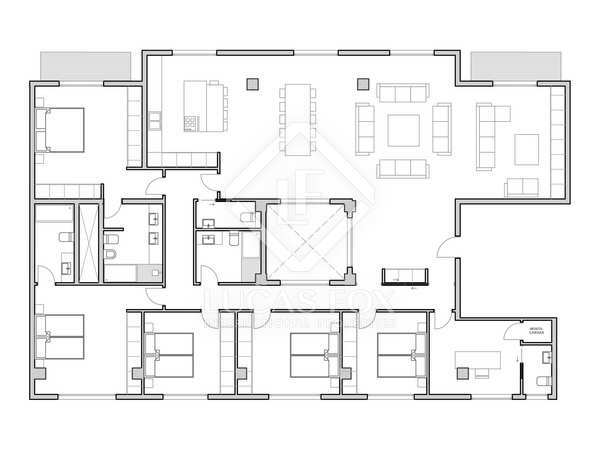 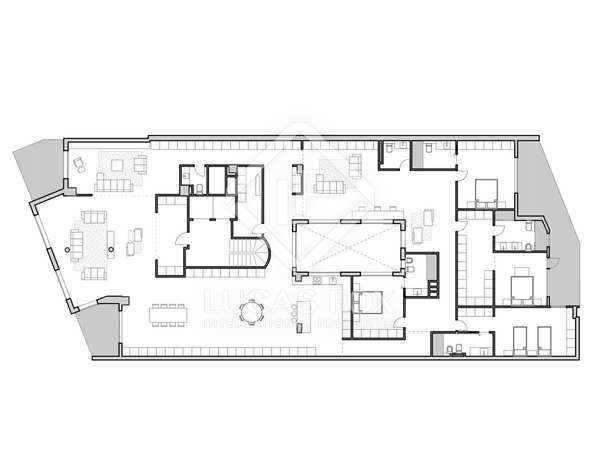 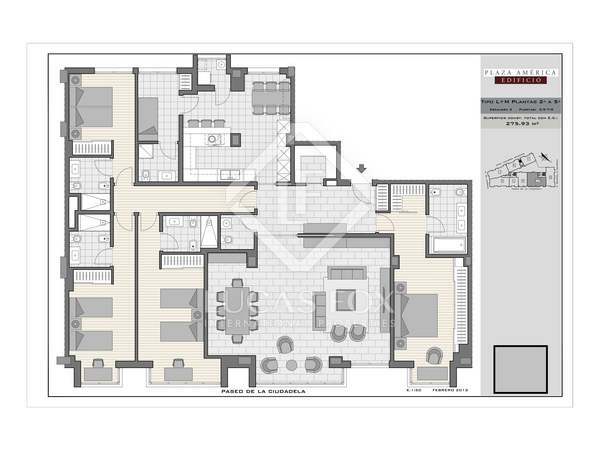 215 m² property with minimalist design and Modernista features, high ceilings and large windows. 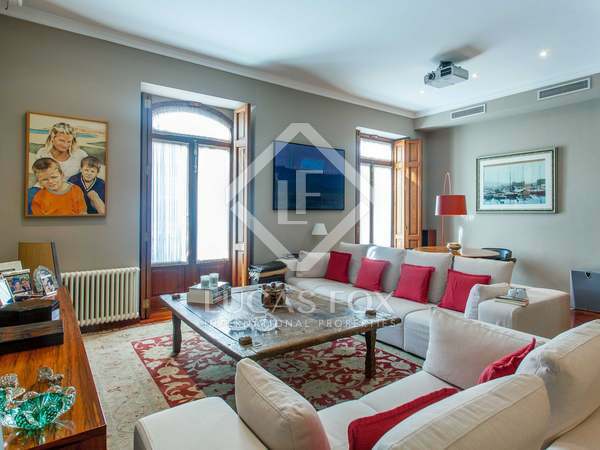 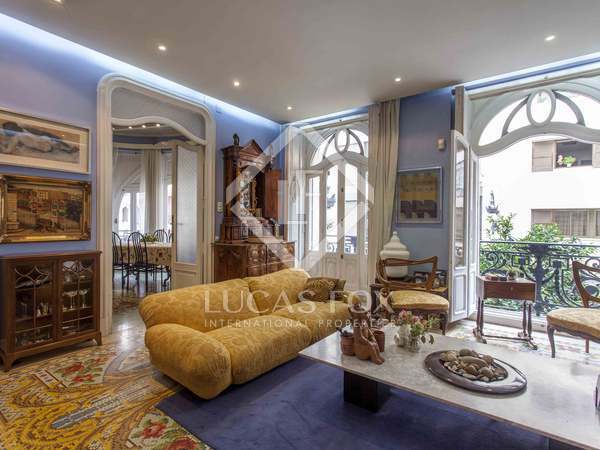 Property to buy and renovate to taste in a stately building in Pla del Remei with a sunny terrace. 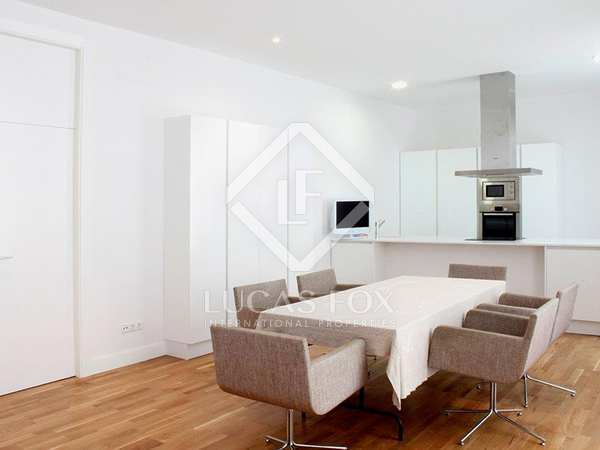 Fantastic opportunity to enjoy a charming new build apartment in a fully renovated Modernist building.